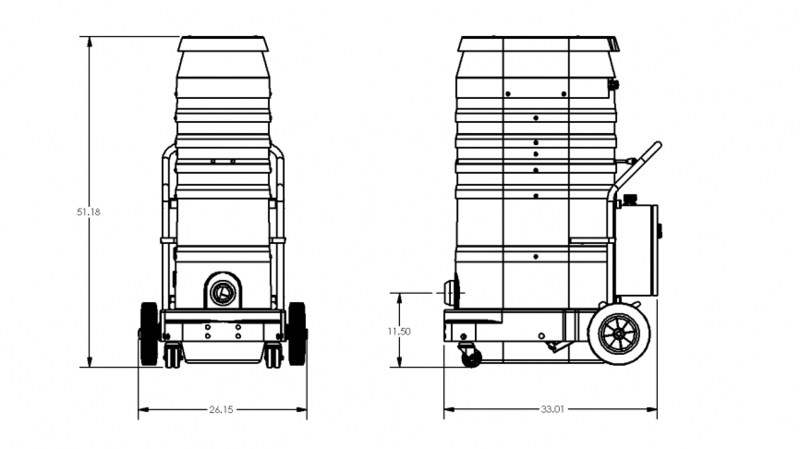 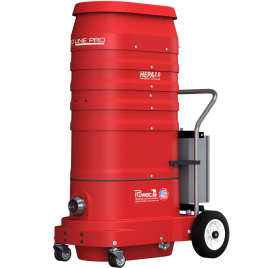 The Patriot Pro by Ruwac is a four motor, 453 CFM single phase vacuum. 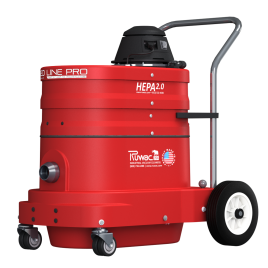 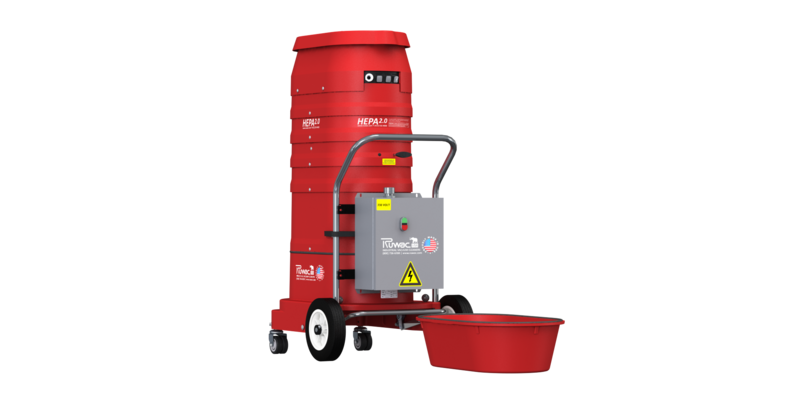 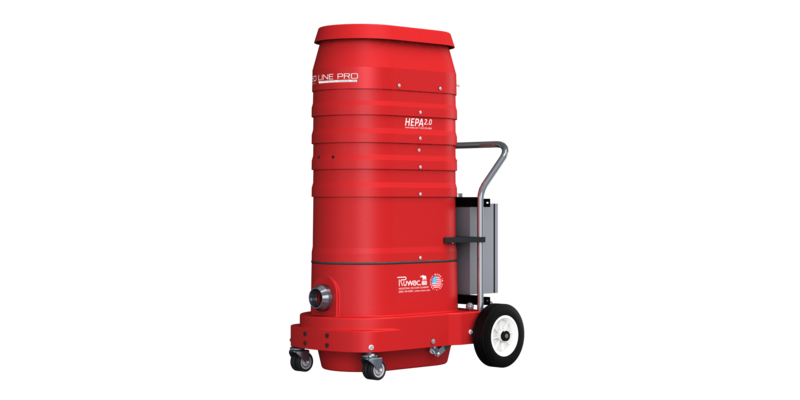 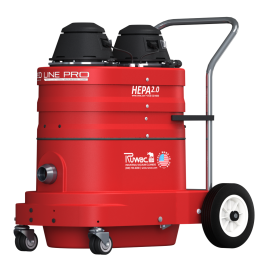 With its mobile design and 240V power, the Red Raider Pro is perfect for large platform surface preparation applications. 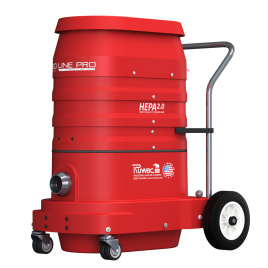 Equipped with Ruwac’s HEPA 2.0 and an external filter cleaning mechanism, the Red Raider Pro is OSHA compliant right out of the box.